-dennis +olofmeister or +valde What do you think? dennis was the player with biggest mistakes this major, since the first matches. They lost a lot of important rounds by him (sadly, is a good player but with high mistakes). olof is not having his best moment in Faze, and it would be great in a team like NiP I think. 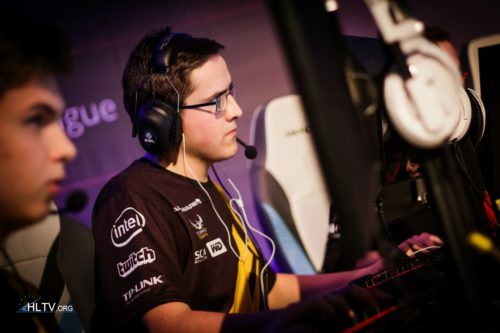 valde is another option, amazing player. He can't open rounds. hltv.org/stats/teams/players/openingkill.. He can't frag vs top 10. hltv.org/stats/players/matches/39/GeT_Ri.. If he's not clutching he's not an effecient or effective player in the slightest bit. He's a legend no doubt. But it's like watching kobe in his last couple years. Its important that they have a dedicated awper. F0rest needs to play as a rifler, and same with the rest of the team... they aern't meant to be awpers. I like how you say +awper instead of a name. Rip Swedish awpers. How do you know how long he has been an Astralis fan? wdym chill? i just asked a question? i agree that most Astralis fans are plastic due to them being the most underage fans which in return means they are more indecisive and wants to follow the best. Never said he would. BUT HE SHOULD! Why do you want a change in the roster? They made it so far in the major, making it to the Top 8. They need to keep working, not making changes.